In the early 1990's their band was called "Saved". When Jason Carson (drums) and Matt Morginsky (vocals) started the band, they tried many styles of music, including grunge, funk, disco, and metal. Fortunately for the world, they added a brass section and settled on ska-core. 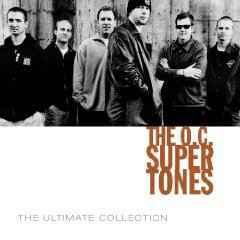 Since then, the Supertones have released three CD's: "Adventures of the O.C. 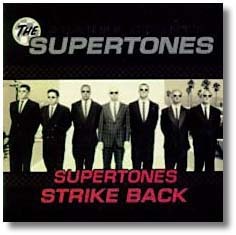 Supertones" in '96, "Supertones Strike Back" in '97, and "Chase the Sun" in '99. They've toured the country and played with various bands. They've put out a home video, and are even considering the creation of a full-length feature film for theaters. 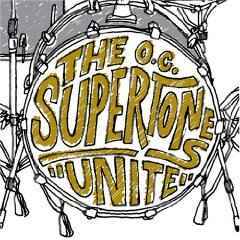 Despite their popularity in the secular world, the Supertones have kept their message of Christ clear in their music. Chase the Sun - has 14 songs! 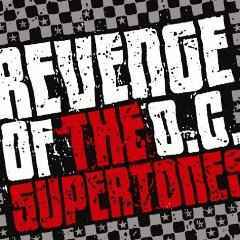 Ska to Reggae to rap to rock! "I thought of the title while making a drive from Nashville to California," recalls O.C. Supertones singer Matt Morginsky, regarding the name of their third and much anticipated new album, Chase the Sun. "As I was driving through Arizona, the sun went down and created a beautiful sunset across the red-colored mountains before me. It made me think, if I get lost, I can just chase the sun back to California." 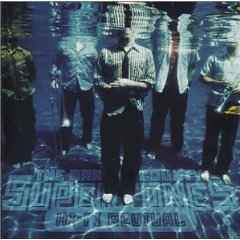 Though thousands of kids were hoping for Return of the Supertones as the follow-up title to The Supertones Strike Back, the powerful spiritual metaphor of the sun leading someone home was too much for the band members to ignore.